People coming to Honduras for the first time often wonder about what to do with the time that they have. It’s a tough call as there is so much that one can do. It depends entirely on time and money. In the meantime here’s something to whet your appetite. Day 1. Arrive at the airport and transfer to Copan. Days 2-3. 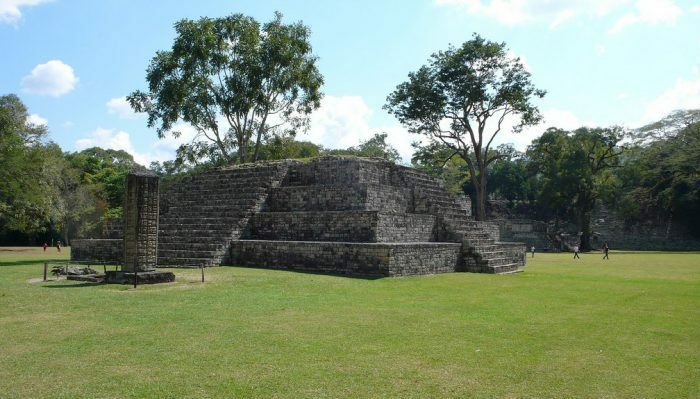 Explore the ruins of Copan and the surrounding area. Day 4. 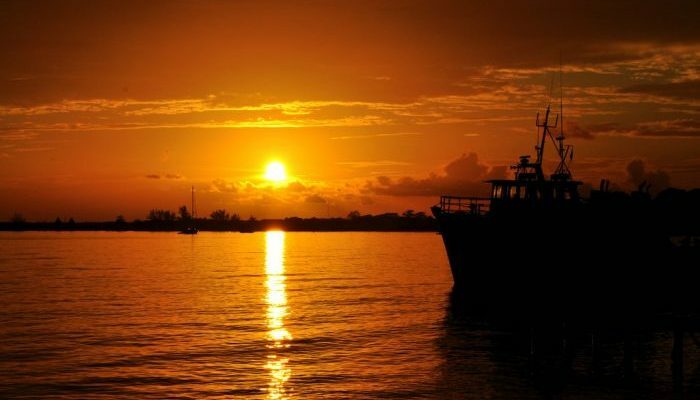 Transfer to La Ceiba and fly or ferry across to the Bay Islands (Roatan or Utila). Days 5-7. Relaxing at the beach and exploring alone. Day 8. Fly back to San Pedro Sula and take a flight home. Day 4. Transfer to Tegucigalpa, checking out Yojoa Lake on the way. Day 5. Spend today on a guided tour of Tegucigalpa. Day 6. Visit La Tigre National Park. Day 7. 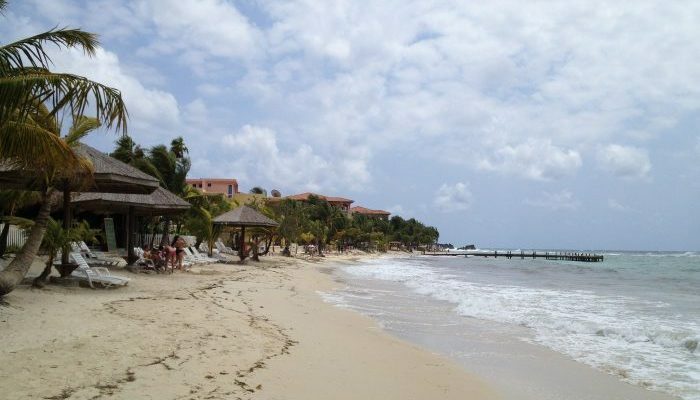 Take a flight to the Bay Islands (Roatan or Utila). Day 11. Fly back to San Pedro Sula and take a flight home. Day 7. Take a flight to Trujillo. Days 8-9. Explore Trujillo and its surroundings. Day 10. 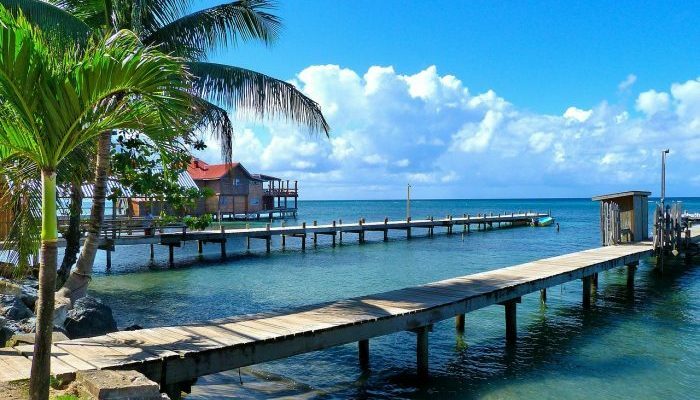 Transfer to La Ceiba and fly to the Bay Islands (Roatan or Utila). Day 15. Fly back to San Pedro Sula and take a flight home.